Liz has been mediating since 1999. She has mediated cases with 2-10 parties, alone and as co-mediator, across a wide number of sectors, with underlying values ranging from £2,000 to over £50m and between parties from many different cultures. She is happy to adopt a facilitative or evaluative approach as appropriate. Her aim is to assist parties in making decisions they can live with and so she attaches particular weight to thorough preparation and risk analysis.  Recommended by both Chambers & Partners and Legal 500 for mediation; described by Chambers & Partners as “an excellent mediator” and “an impressive mediator and somebody who clearly has their finger on the pulse in disputes”. "Thorough, constructive and intellectual," Elizabeth Jones QC comes with "a clear understanding of a factual background and uses it throughout the mediation." "I would have no hesitation using her again," said one source, "especially in relation to multiparty, complex disputes where there may be a high degree of animosity." 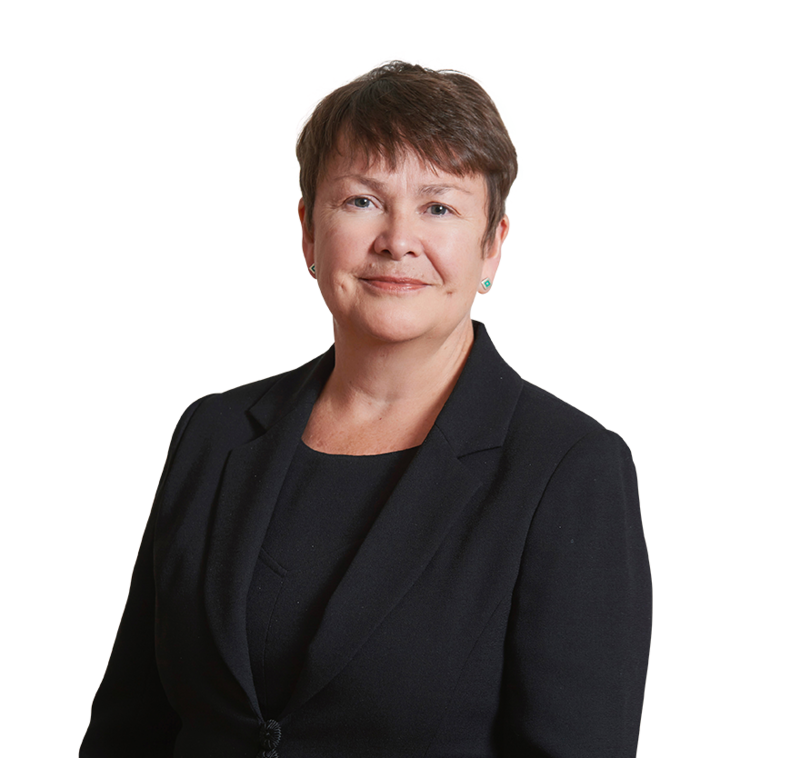 A popular mediator, Elizabeth Jones QC is noted for her fair and balanced chairing of mediations, and for helping to identify the most relevant areas to focus on in pursuit of compromise. Sources describe her "very calm manner which makes parties open up to her and voice their concerns" and commend her "great attention to detail" in factually intensive matters. Sources say Elizabeth Jones QC of Serle Court "exercises her considerable intelligence" in mediations and is "particularly well suited to large commercial disputes." Recent work includes a three-way professional negligence case arising out of tax advice. "A natural mediator with an assured, authoritative and effective style," Jones has expertise in insurance, contractual and professional negligence disputes. She brings a flexible and commercial approach to disputes and is noted for her "thoroughness and intelligence." Jones balances equally busy mediation and litigation practices and is particularly recommended for those requiring a technically driven approach to a dispute. "She is an extremely popular mediator," remark interviewees. Recent mediations she has conducted include property and insurance broker disputes, warranty claims and cases of contested wills. Elizabeth Jones QC at Serle Court has a broad and varied mediation practice, which she manages to coordinate with her career as a barrister. She has recently mediated several shareholder disputes, as well as partnership and trust claims. The ‘calm and efficient’ Elizabeth Jones QC of Serle Court comes ‘absolutely unhesitatingly’ recommended. She is ‘very knowledgeable in the law’, and unafraid to be ‘a tough operator, and can use that if a party at mediation needs to be brought into line. On the other hand, she is sympathetic to anyone in a difficult situation’. Elizabeth Jones QC at Serle Court is ‘rigorous’ and ‘analytical’ in approach, and ‘unafraid of legal points’. Clients describe her as ‘very measured’, ‘firm’ and ‘no nonsense’. Described as “tough, rigorous” and “possessed of a very strong intellect”, Elizabeth Jones QC of Serle Court is a resourceful, well-respected mediator known for a probing style of reality testing. She is also credited with strong people skills, tact and diplomacy. "...comes with "a clear understanding of a factual background and uses it throughout the mediation."" "I would have no hesitation using her again"...."especially in relation to multiparty, complex disputes where there may be a high degree of animosity." “Obviously very experienced and knew what she was talking about”. “phenomenal… my first phone call”; “Superlative…top of the tree”; “thorough, professional and very personable”; “legally excellent”.